Well done to pupils from the academy who are competing in competitions throughout the UK in 2015 with The Glamorgan Junior Dance Company. held in Port Talbot this month!! 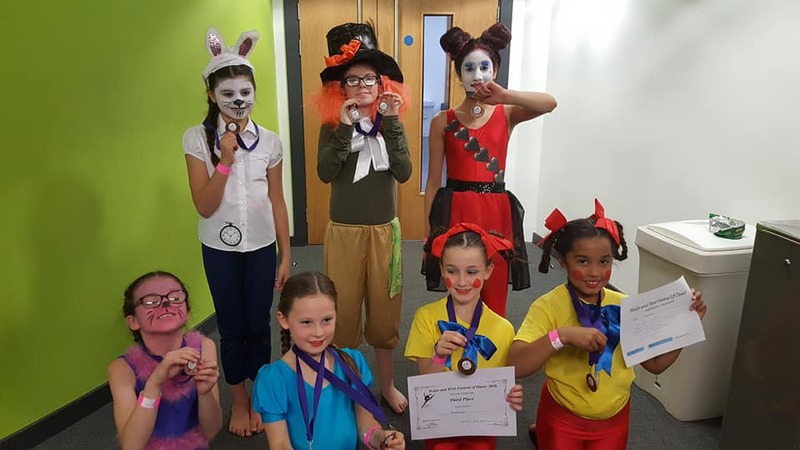 Pupils from Glamorgan Dance Academy and Junior Dance Company won Trophies , Gold and Silver medals at the All Star Dance Awards, The competition which was held in Ebbw Vale was organised by Stage One Productions , Based in South Wales. The competition was the only televised event in Wales for the second series of the popular Dance Mums UK with Jennifer Ellison. The pupils competed against the talented young dancers from JEDT based in Liverpool. Congratulations to all fifteen pupils who took graded ballet examinations with the United Teachers Of Dance. 100 % PASS RATE !!! All examinations are accredited to the Council of Dance Education and Training. 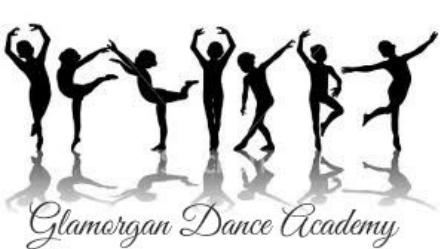 Glamorgan Dance Academy are the only dance school in South Glamorgan to offer graded examinations of this kind with this association. and her choreographer . There will be a Question and Answer session after the class with Sam and her mum Charlotte. places are still available to book through the ticket line link available on the poster on our main page. Juniors from the Academy will perform at Oakwood Park in August . If you wish to try you child at one of our classes ready for September please complete and submit the form below stating your childs name and age. A new Dance year begins !! New Competition season coming up!! Graded Examinations and Medal Tests to be held this term . 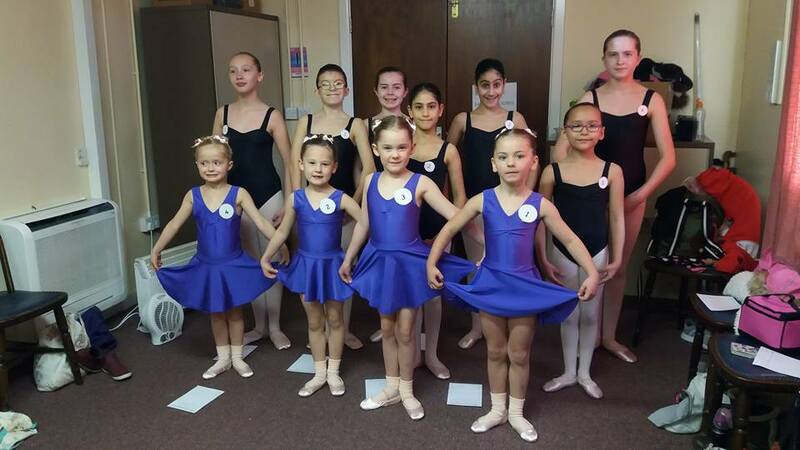 All Pupils pass Grades Primary and One Ballet Exams and Medal tests with 100% pass rate Once More !! New Term Competition Season to Start in May , Exams, Performances and events exciting times ahead for our pupils !! Sam Dennis I AM SAM 2016 Tour comes to Cardiff. The star from Dance Mums UK will present a Lyrical workshop with her choreographer. Pupils travel too London for the "MOVE IT " Dance Exhibition. One our young dancers dance for Dance Moms USA star Abby Lee Miller at the exhibition and has an invite to dance for Abby at her London Hotel along with dance star Brynn and Dance Moms choreographer Guy Groove and pop star McKenzie Sol. Pupils sweep the boards at the Welsh Open Dance Championships held in South Wales. We have several Welsh Open title holders. And the same happened at the All Star Dance Festival which was held in June in Bristol. Summer show success for all pupils and some very sad goodbyes . Pupils attend Summer school at home of Dance Mums UK Jelli Studios run by dance Mums UK star Jennifer Ellison. ​The biggest and best Dance Masterclass to be held in Cardiff Ever details released very soon !!!! Nazene Danielle of Dance Dynamix Dance School Liverpool held a very successful Master Class in August in Cardiff . Our pupils were some of 48 young dancers who travelled from all over the UK to attend the four hour master class. The dancers danced with three of the Dance Stars from the TV programme Dance Mums UK Chloe Greenwood, Molly Thorpe Franklin and Chloe Fenton. All are pupils of Miss Nazene and have just returned from the Dance World Cup holding many titles from the championships. Molly previously appeared on Step Up To It and currently appears on Game Changers with Kimberly Wyatt. All the dancers had an amazing day and learnt so much from the class. Next intake will be October with the start of our new classes in new venues. Our pupils embark on their toughest training yet at the Stage One Associate classes with Nazene Danielle. Well done to our pupils who attended The All Stars Dance Festival. Lots of medals and trophies brought home. 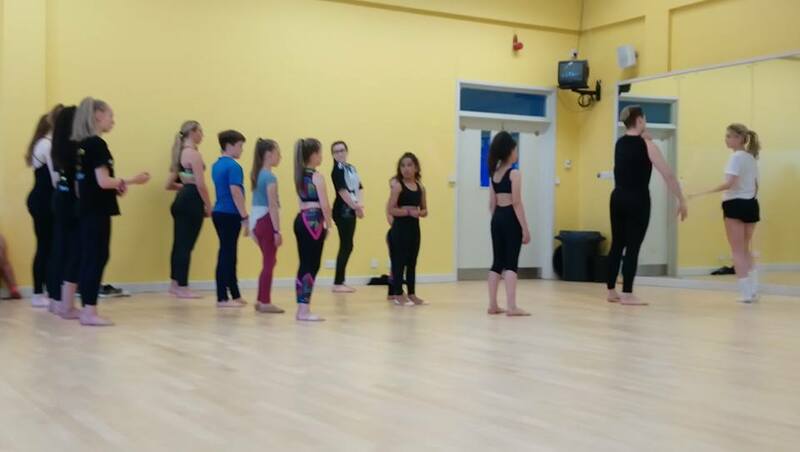 Some of our pupils continue their Monthly Associate Classes with Dance Mum's Coach Nazene Danielle Principal of Dance Dynamics Studio in Liverpool. The associate class members are now training with Nazene for a number of events during 2017 very exciting . Well Done to our pupils Maddy and Aaleigha winning a gold for each solo and Silver and Bronze each at the All Star Dance Festival Bristol this month. Pupils from the Academy attended All Star Dance Festival in Cardiff. One of our Juniors and associate dancer travelled to London to compete against dancers from that area. Eastenders star and ITV's Dance Dance Dance Winner Jonny Labey is coming to Cardiff and our pupils will be taking a class with him. Look out for news updates on the days events coming very soon. We are very pleased to be associated with Stage One Productions. The only Dance events company in Cardiff to bring the top choreographers to South Wales to provide amazing opportunities for local dancers. Actor and Dance Dance Dance winner Jonny Labey taught a dance workshop in Cardiff where over 40 young dancers attended. All the dancers enjoyed the class and learnt so much much from Jonny, We cant wait for him to come back to Cardiff for another class. In the same week our dancers travelled to Liverpool to take part in a dance convention based on Dance workshops held throughout America. Classes were taken in contemporary with Nazene Danielle, Commercial with Fortune Jordan and the amazing Brian Friedman. Well done to seven of our pupils how recently gain top marks while taking their Graded Ballet Examinations, and are now set to take their next grades in June 2018. Congratulations to our Team competing at the Welsh Open Dance Championships 2018 in South Wales. Some of our pupils had a fabulous workshop with Chloe and her assistant Charlie. The dancers enjoyed dancing with them both and learnt so much. They Can't wait for Chloe to visit again soon.